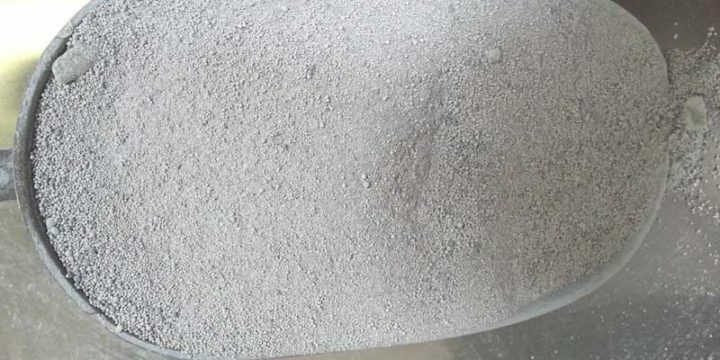 Silica fume HS code: 25120090 Silica fume with less than 1µm is more than 80%, the average particle size is 0.1 - 0.3 um, pecific surface area: 20 - 28m2/g. 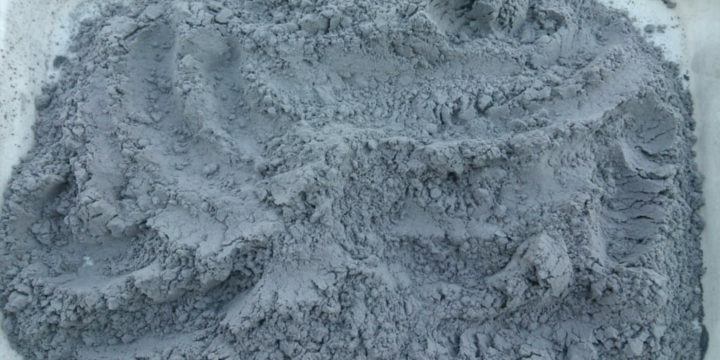 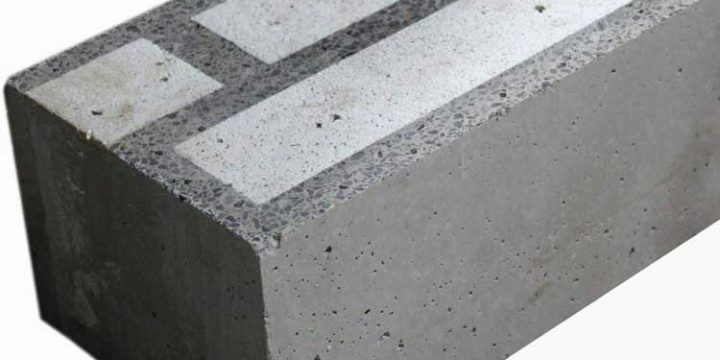 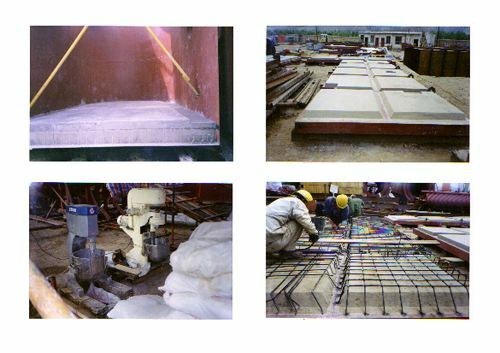 The fineness and specific surface area are about 80-100 times of the cement and 50-70 times of the fly ash. 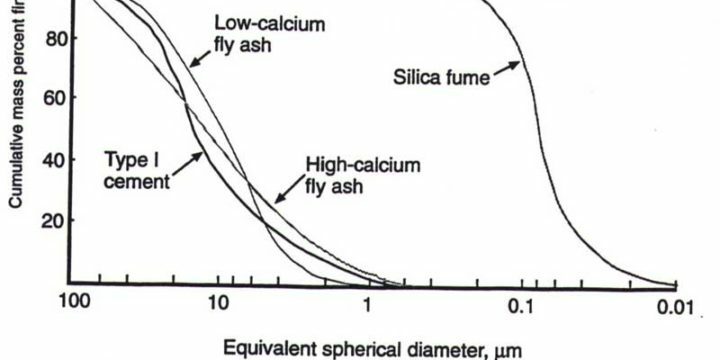 Silica fume (microsilica) is produced in the arc fusion process when silica is separated from Zirconium Silicate. 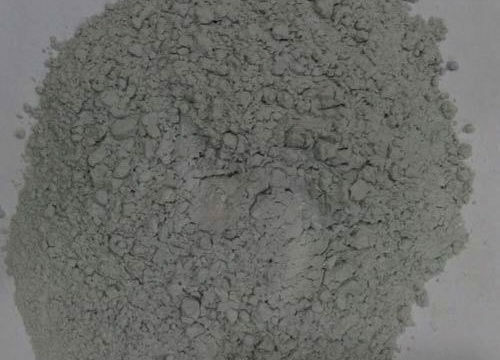 The resulting fume is very fine amorphous material with purity above 87%, a BET surface area of 12-20 m2/g, and pH range of 5-8. 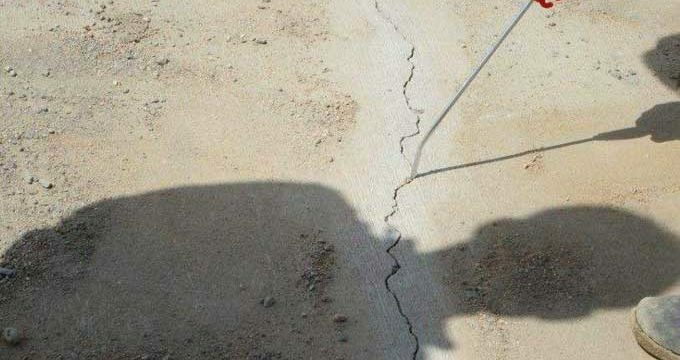 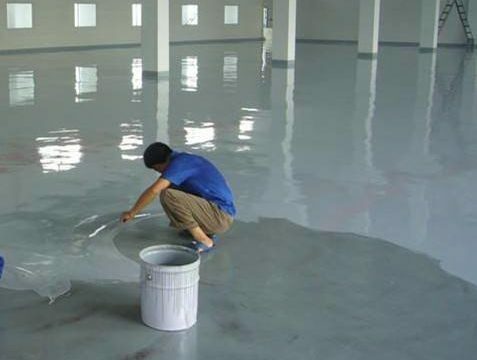 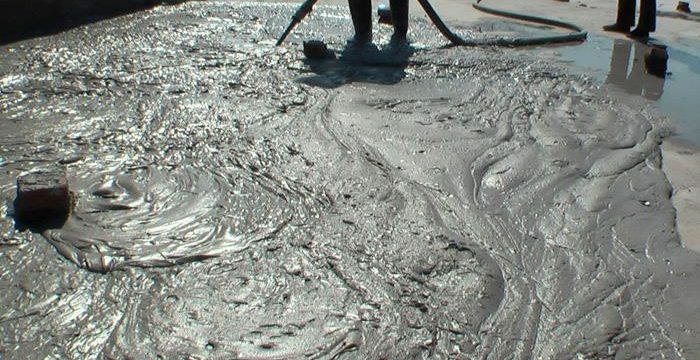 There are hundreds of industrial uses for fumed silica in sealant formulations, rheology control, and emulsification agents.